Is Registrant #1 a first time attendee? 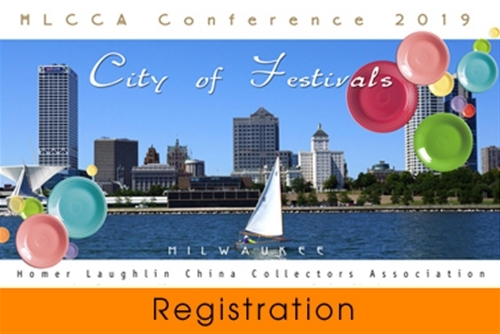 Is Registrant #2 a first time attendee? Couples can register both members at member price of $250 each. Couples can register 1 child for each member attending the conference at $250 foe each child.